 Why sponsor the Kent County Show? Please have a read of our brochure below to find our why you should consider sponsoring the Kent County Show, including details of the 2019 sponsorship packages and information on the items, features and displays available to sponsor. If you would like to sponsor or discuss opportunities further please don’t hesitate to contact our Sponsorship Co-ordinator, Rosie. The annual three day Kent County Show attracts on average 78,000 visitors, 400 tradestands, 800 members, over 800 livestock entries and over 900 equine entries, offering you exceptional exposure for your brand or product. By sponsoring the Kent County Show, you are also supporting the work our charity (Kent County Agricultural Society), does throughout the year through ducational events, scholarships, bursaries and recognition awards. Target an average annual footfall of 78,000 people over three days. Align your brand with a hugely successful business and leisure event. Reach a very local Kent based audience. An opportunity to show your support for an event that has been running for 89 years. A wide range of sponsorship opportunities are available throughout the Show, which can be tailored to meet your individual requirements. Branding in key areas across the showground. Banner opportunities in high visibility sites. Access to our ringside sponsors lounge and Members’ area. Prize giving and photo opportunities. Acknowledgements and company logo in the prize schedule, catalogue, guide and website. Banner Advertising: Banner advertising is a great way to raise your profile and to promote your brand at our Show. Banner sites are available in all of our Show rings and prices start at £150. To book a banner site please download and complete the below Banner Application Form. We pride ourselves on our consultative approach to sponsorship, tailoring the package to meet your company requirements and supporting your brand not just over the three day event but for the whole year.